CAPITAL VILLAGE, LOCATED IN CARSON CITY, IS FLORSHEIM’S BEAUTIFUL FAMILY FRIENDLY COMMUNITY FOR ALL AGES. Florsheim Homes has been building homes in both California and Nevada for more than 30 years, successfully building on land parcels that make outstanding communities. Capital Village, built in a private and convenient location, shows that we understand the big picture and how to build a community from the ground up. Capital Village is nestled between Lake Tahoe and The Sierra’s, where homeowners love celebrating the different seasons in Nevada. Florsheim Homes has established deep roots throughout the Reno Area markets — working diligently to understand each region and the ever-changing homebuying culture. You will love this private enclave of stunning new homes just minutes from restaurants, golf courses, and entertainment. Check out our new drone video to see how great the neighborhood looks. Capital Village was designed for all ages featuring modern two-story designs with 3 to 4 bedrooms and wide-open floorplans. While our team works hard to bring your new home designs to life, including value-driven floorplans, you can sit back, relax and enjoy the process. Check out our fabulous features below and see why buying a new home is so much better than a resale! Our job is to build you a great home and to get all the details just right. Choose a floorplan and customize it to your personal tastes, then let us oversee the entire construction process. We will proudly deliver your home with a special Florsheim key tag. Welcome to your new home at Capital Village in Carson City. Visit us at Capital Village and experience our team’s impeccable attention to detail and quality. Our success comes not only from the homes we build, but our relationships with each of our homeowners to ensure they’re satisfied, starting from the day their new home is purchased. And as a result, Florsheim has one of the highest satisfaction rates in the industry’s highest customer satisfaction rating. Florsheim Homes also recently won the GOLD in New Home Development for 209 Magazine’s “Best of 209” awards. Consumers voted Florsheim Best of Real Estate in the New Home Development category. Above all other new home developers. For over 20 years, Florsheim has helped supports children’s organizations. Since 1997, the Foundation has raised over $2.1 million to increase the quality of life for children. Equal Housing Opportunity. 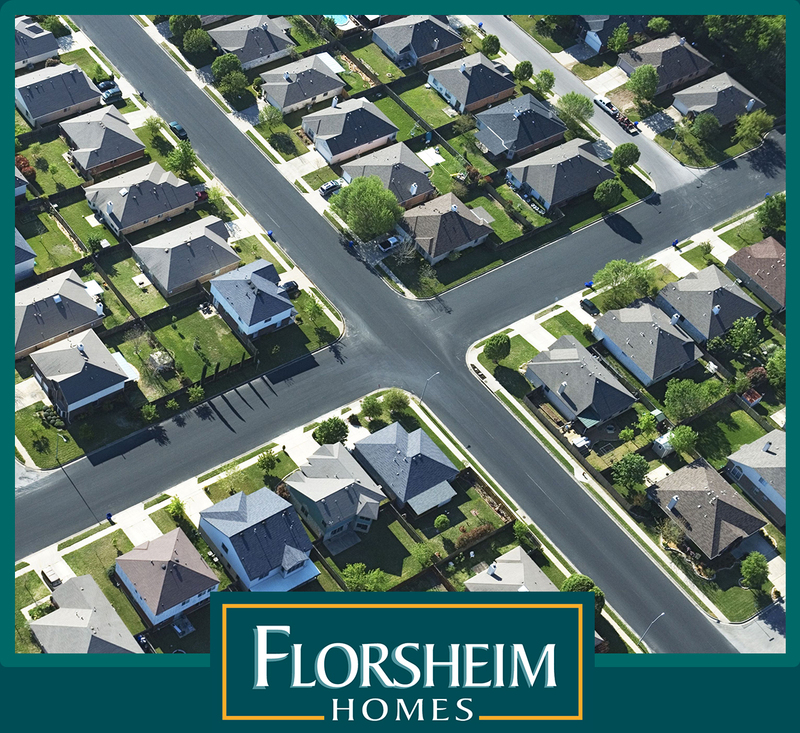 Florsheim Homes reserves the right to make modifications to elevations, floor plans and features without notice. Elevations and floor plans are artist conceptual drawings. Square footages are approximate. The content of this blog is covered by copyright and all words and photographs are the copyright of Florsheim Homes, the owner of this blog, unless otherwise stated. The content including all photographs may not be reproduced in any way without the owner’s prior permission. All content provided on this blog is for informational purposes only. The owner of this blog will not be liable for any errors or the availability of this information.